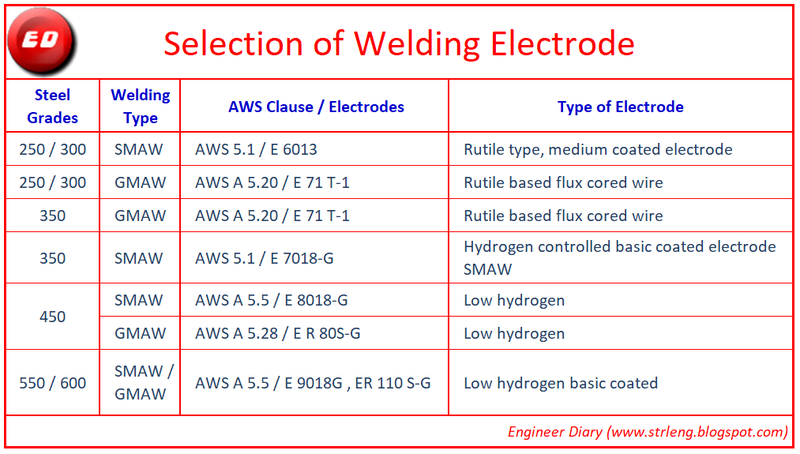 We often encountered a problem at site is selection of welding electrodes with respect to parent material or Grade of material. These are grades are characterized by improved weldability. 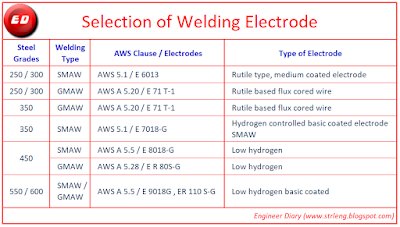 Following guidelines are suggested for achieving satisfactory weld joint properties:Use of low hydrogen basic coated electrode with matching strength. It ended up being Very useful to me and I am certain corporate endowments to all the analysts here! It's constantly pleasant when you can not exclusively be educated.